C.S. 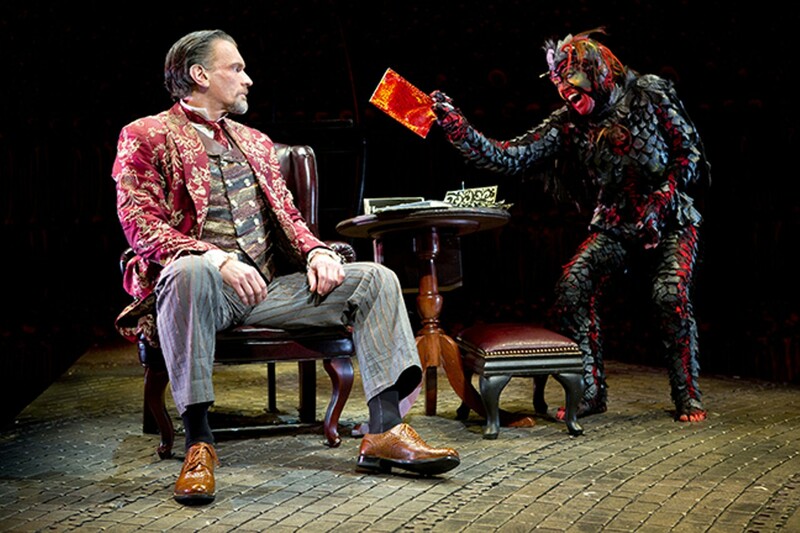 Lewis’ satirical novel The Screwtape Letters comes alive in this theatrical adaptation. The piece, which follows the exploits of one of Satan’s senior tempters, is a shrewd examination of the power of daily temptation. By looking at sin and avarice from the devil’s point of view, Lewis, a consummate Christian apologist, hoped to convince people that even their peccadillos are important, because they become victories for Lucifer and company. Will Fellowship for Performing Arts’ fast-paced adaptation cajole you into a sin-free existence? Meh. But, it’ll still be a damn(ed) good time.